Once again in 2017 we are headed back to Southbank to celebrate Australia Day with fellow club members and guests. 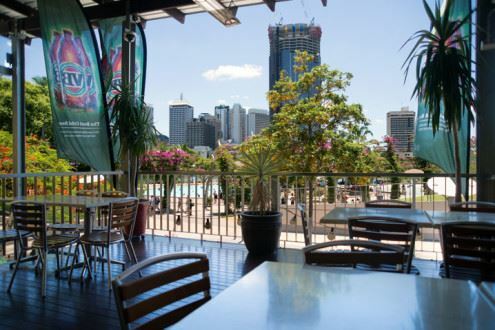 This year we have a new venue at The Plough Inn, Upper Deck with great views across the Southbank park-lands, the Brisbane rive and the CBD. A perfect vantage point to enjoy the fireworks display. Arrive from 5pm on Thursday 26th, you can purchase meals and beverages from the bar as you please. No set menu or cost is involved. Fireworks from 730pm. 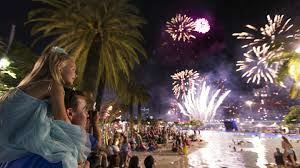 You will be able to catch train, ferry, city cat or buses to Southbank or you may drive within the paid parking garage. Bring your family and friends, all are welcome but all names of those attending must be registered on the website so accurate numbers can be booked with the venue.